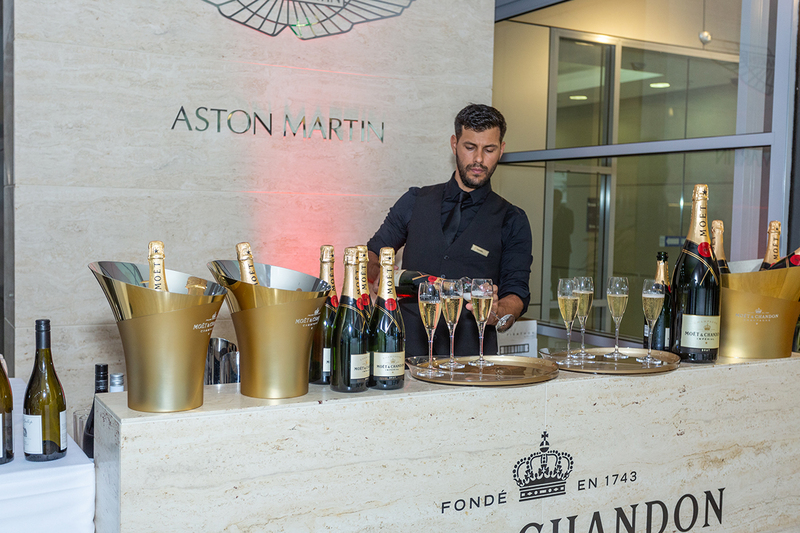 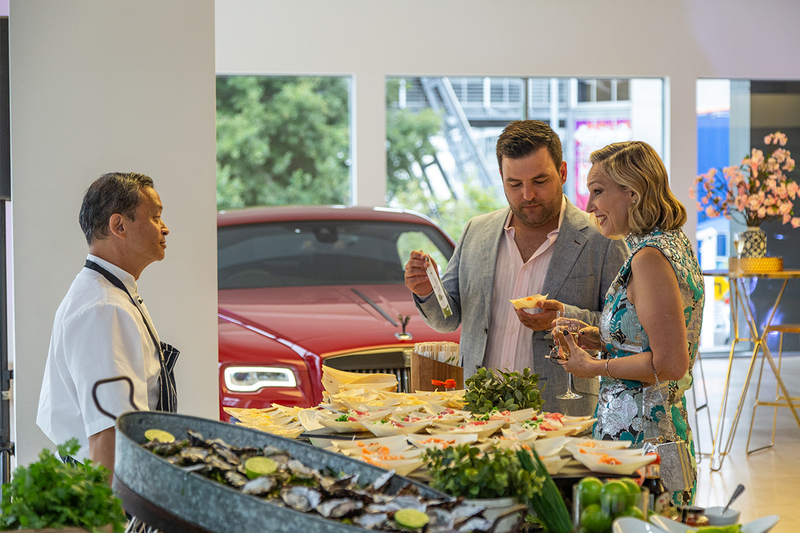 Cherry blossom trees, elegant yum cha stations and luxury cars brought a touch of Shanghai-Gatsby to Sydney, Australia, in celebration of the 2019 Chinese New Year. 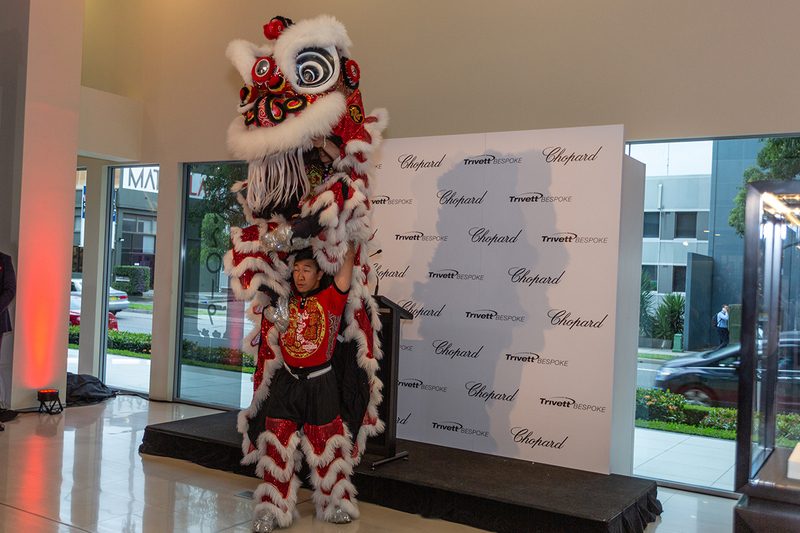 Chopard transformed the Trivett Bespoke Alexandria dealership into a magnificent Chinese wonderland to welcome the Year of the Pig. 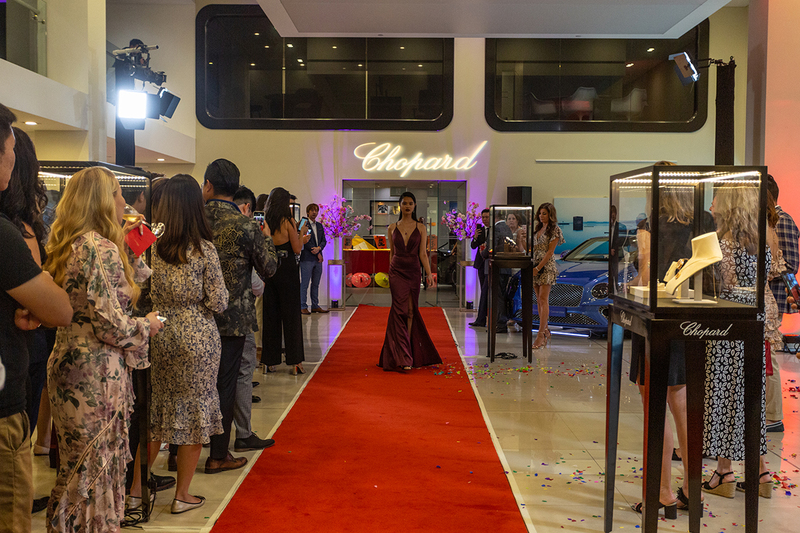 The Lunar New Year celebration featured a stunning display of the Swiss jeweller’s finest collections (High Jewellery, L’Heure Du Diamant, Green Carpet and Imperiale) showcased by models. 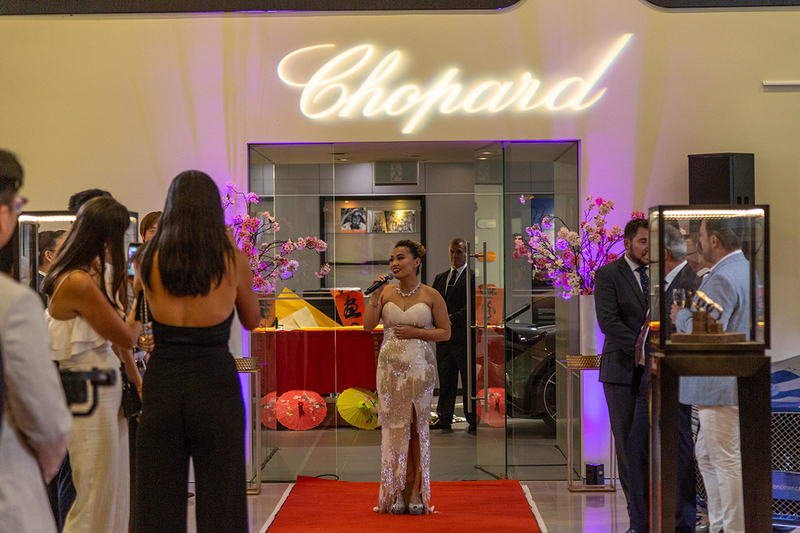 Statuesque women donning violet and navy-blue silk gowns weaved between incredible display cars including a vibrant blue Bentley Continental GT Convertible and sleek white Aston Martin as they paraded Chopard’s gorgeous, ethically sourced jewels. 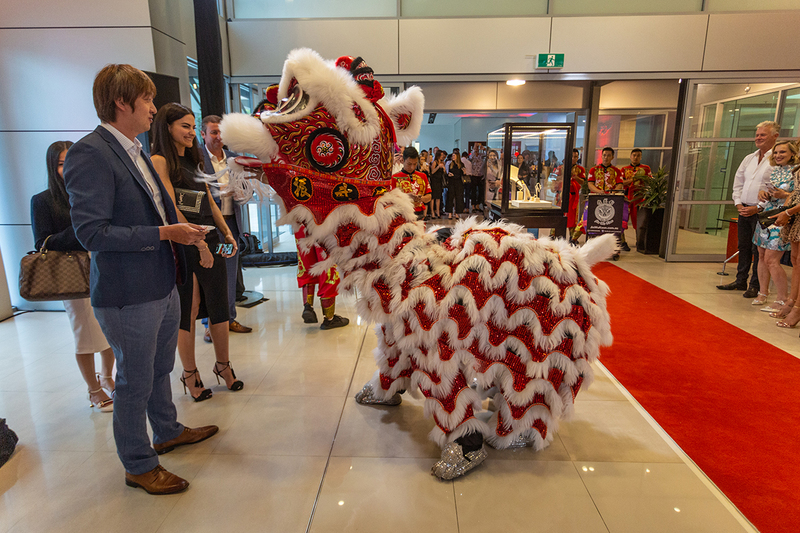 A jovial time of celebration, the Chinese New Year is symbolised by one of the 12 animals of the Zodiac. 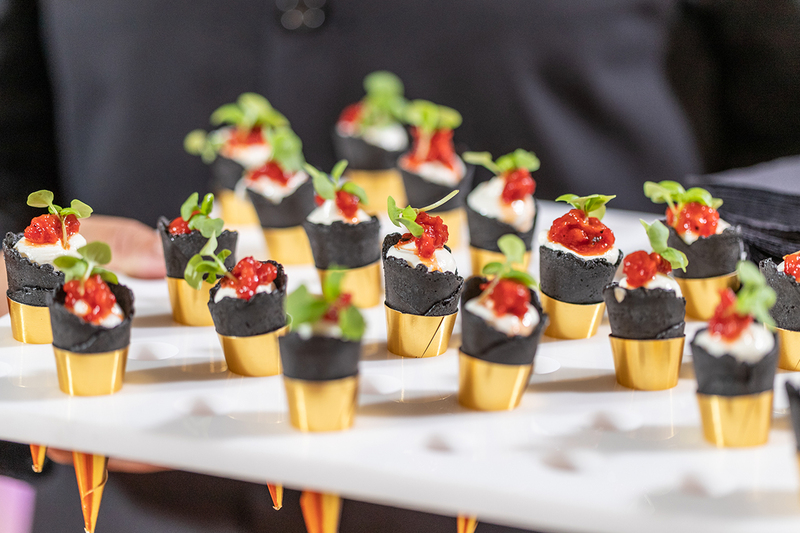 Oriental stalls in traditional red and gold filled the showroom, offering rich bites including delectable Peking duck. 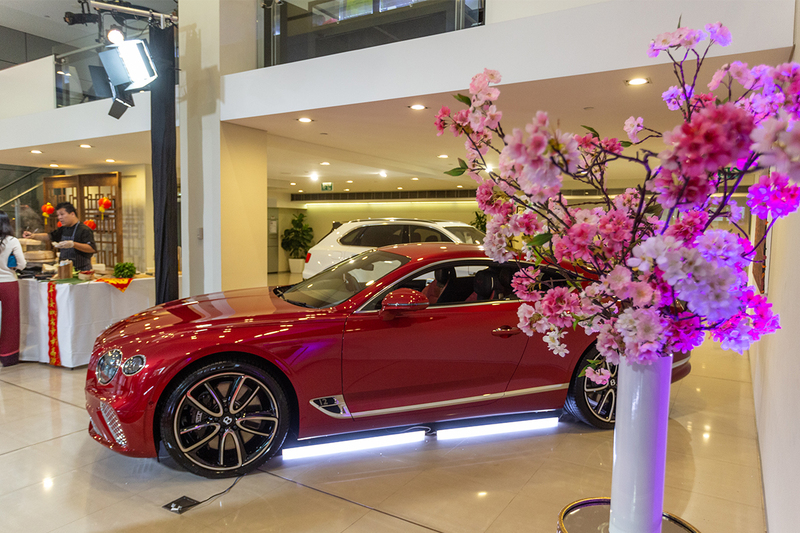 Chinese calligraphers were interspersed among Trivett’s luxury cars while award-winning opera and musical theatre performer Jenny Liu serenaded guests. 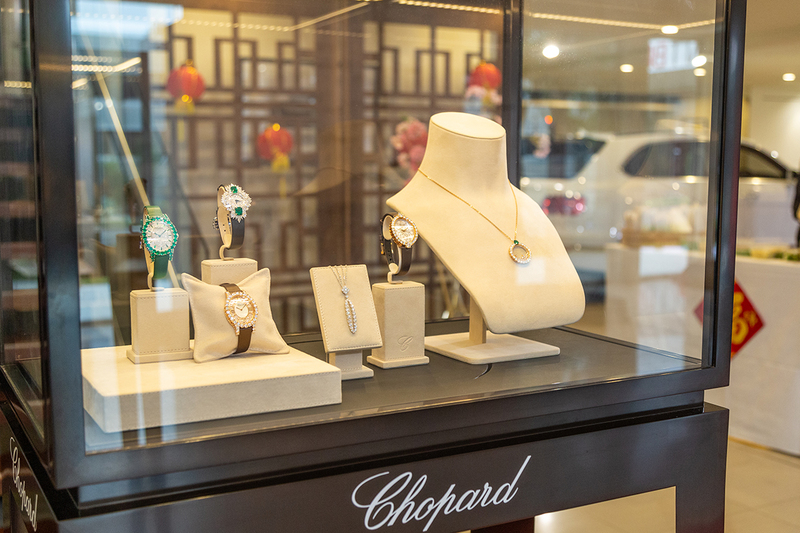 Liu, who was dripping in Chopard gems, is best known for her acclaimed performances in The King and I and The Marriage of Figaro. 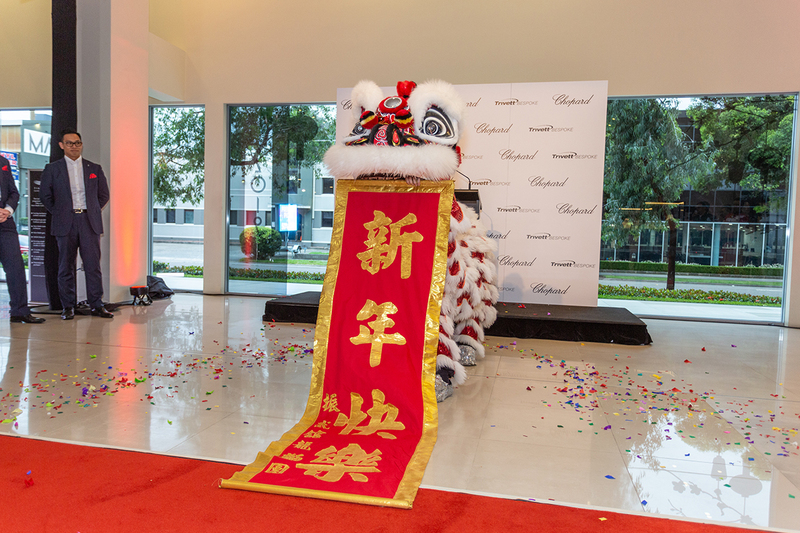 Exclusive guests were gifted traditional red packets by Chopard and bespoke Chinese calligraphy artworks after being treated to a lion dance. 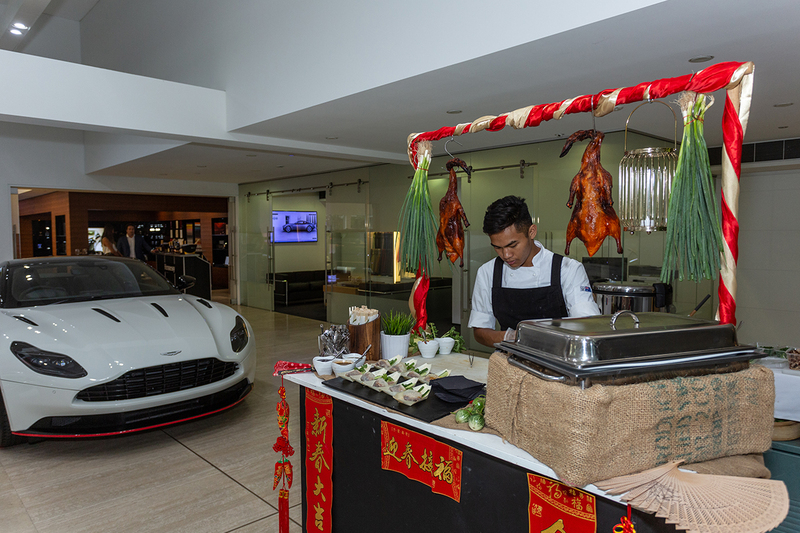 The classic ritual is believed to bring good luck and fortune for the Lunar New Year.